Jack and Algernon are both pretending to be someone they are not. In his sublime comedy, Oscar Wilde teaches us that those who try it are always, always caught out. 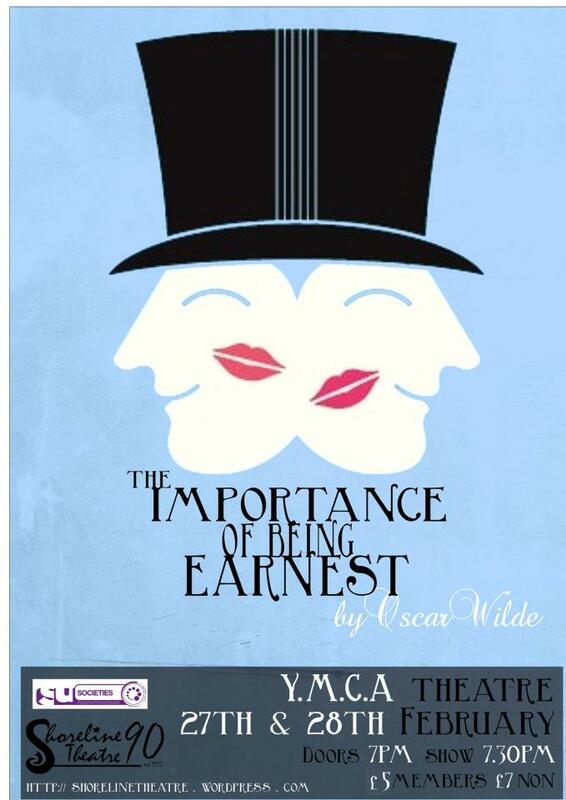 Directed by Josh King and James Reid, and Huw Richards, Matt Ebbs and Pearl Nunn, The Importance Of Being Earnest will be on 27th and 28th February 2013, at the YMCA Centre.